Leica might be set to announce its own version of one of Fuji’s instant print cameras in what looks like another re-badging exercise. 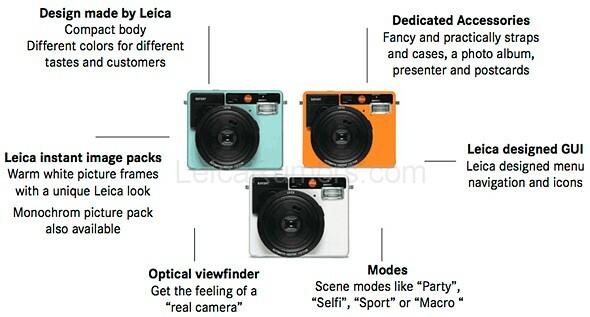 The Leica Sofort (‘instant’ in German) camera was unofficially announced in the company’s Leica Fotografie International magazine, but isn’t due to be formally released until tomorrow – according to Leica Rumors. The camera appears to be a redesigned Fujifilm Instax mini 90 as it shares the same basic shape and lens, and it takes Fujifilm’s Instax mini film. Leica looks to have slightly altered the buttons and added some minor details, and has named the 34mm equivalent lens Automatik-Hektor 1:12.7/60mm. Leica will also reportedly introduce its own range of color and black and white films to go with the camera, which will almost certainly be repackaged Fujifilm materials. Fuji’s own film will also fit the Sofort. 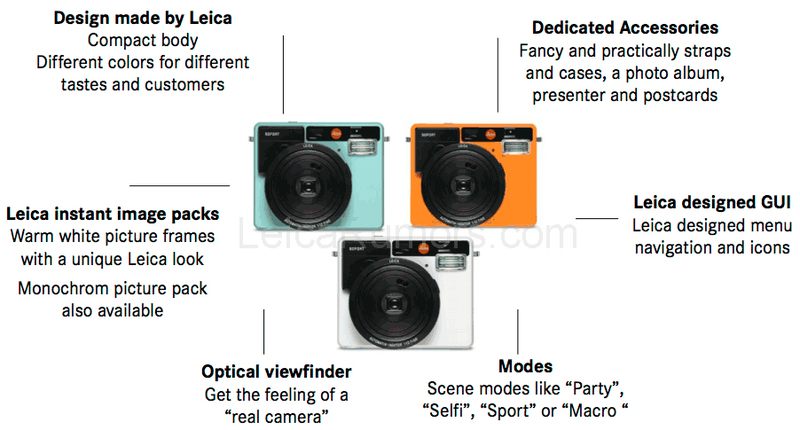 Leica rumors expects the camera to cost €279 (approx. $310) with a choice of three colors. 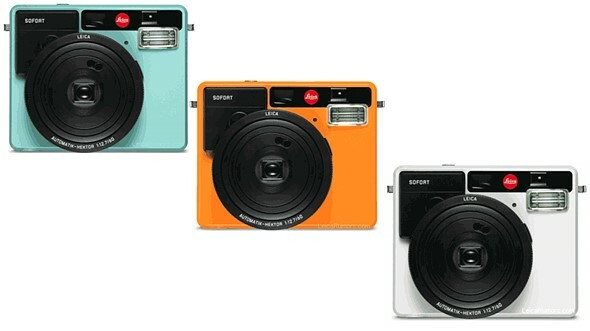 The Fuji Instax mini 90 costs €150/$150.